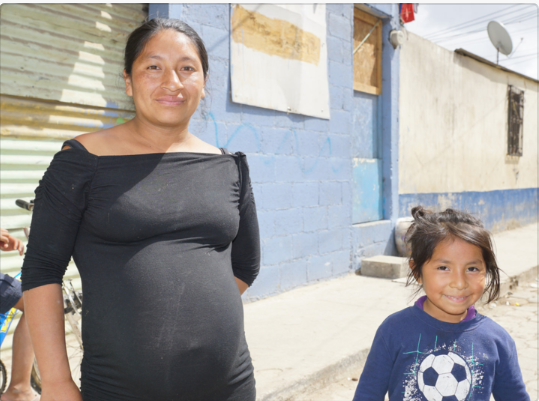 Edna Paz, her husband and five children, live in a poor rural area of Guatemala. Unemployment is high and her husband works whenever he can find an odd job. Edna feels fortunate to have regular employment as a domestic worker. She earns about $13/week—the only regular income her family can expect. 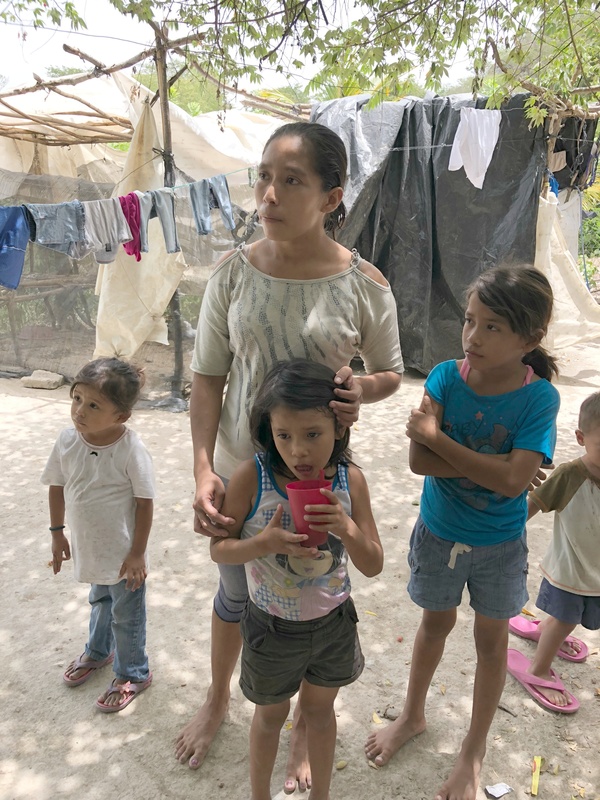 But recently Edna had to miss work and risk losing her job because her daughter, Karen, was seriously ill. Just six-years-old, Karen loves school and continued going to classes even when she had a fever. But every day she became more ill. Her head hurt and her ear ached so much that she cried out in her sleep. One day she woke up with blood coming from her ear. 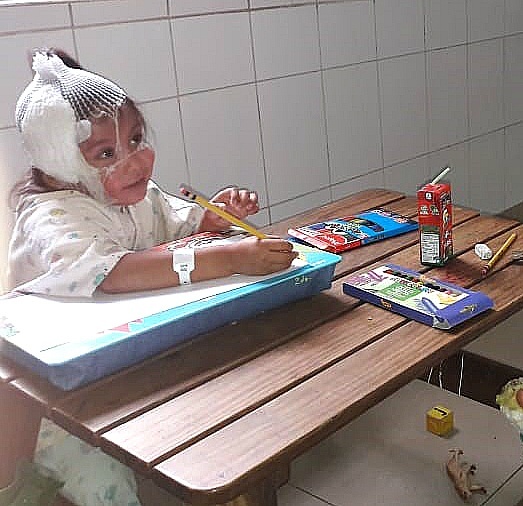 The pictures of the little girls who had suffered burns in the aftermath of the Fuego volcano moved members of our MAP staff to tears. With their heads wrapped in protective gauze for burn rehabilitation, one photo in particular stood out. A little girl was smiling. Despite losing everything in the lava and ash that buried her village, the young girl found a way to smile. She had likely had lost family members or friends. Her home was gone. 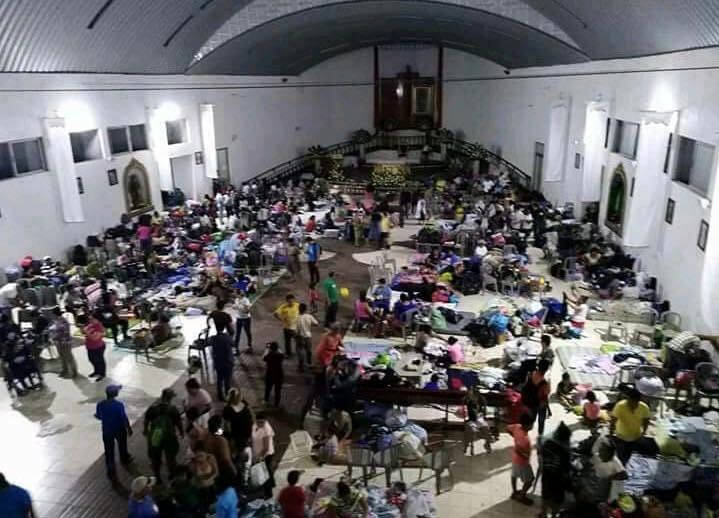 The medicines and health supplies that MAP shipped to our partners on the ground immediately following the volcano eruption were distributed to local hospitals, clinics, and the disaster site. These girls benefited from the MAP supplies brought by a medical mission team working with a hospital ministry in Guatemala. 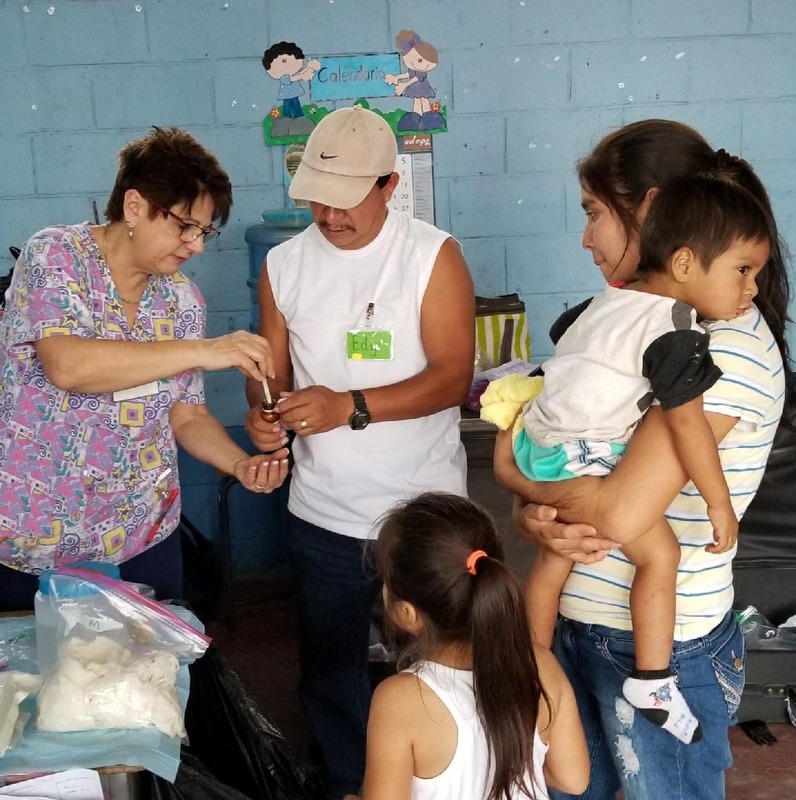 The mission team provided burn creams, oral and topical antibiotics, non-stick gauze, and anti-inflammatory medications – all a blessing following such a disaster. 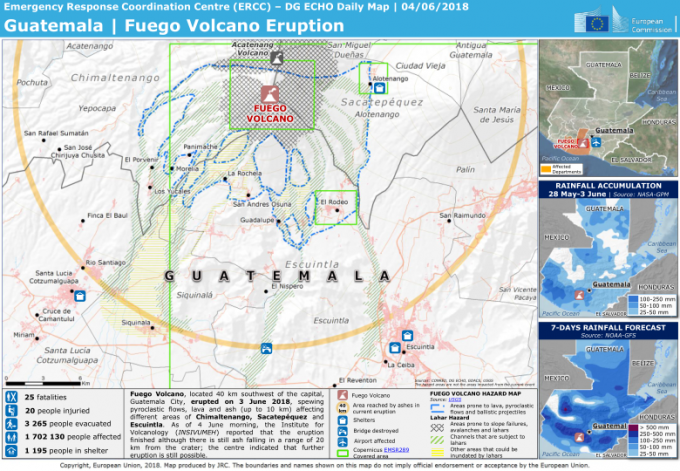 The devastating eruptions of the Fuego volcano that started June 3 have left 112 people dead, thousands displaced and nearly 200 still missing. 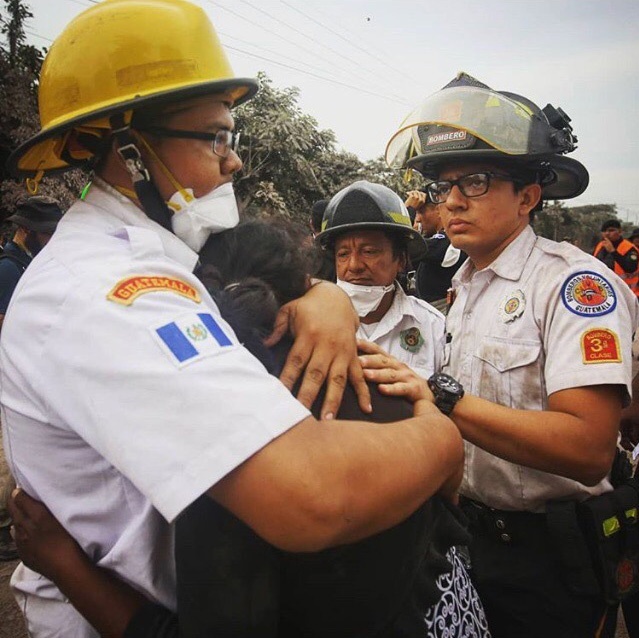 The medical needs of the survivors of the Guatemala volcano are expected to last for months. 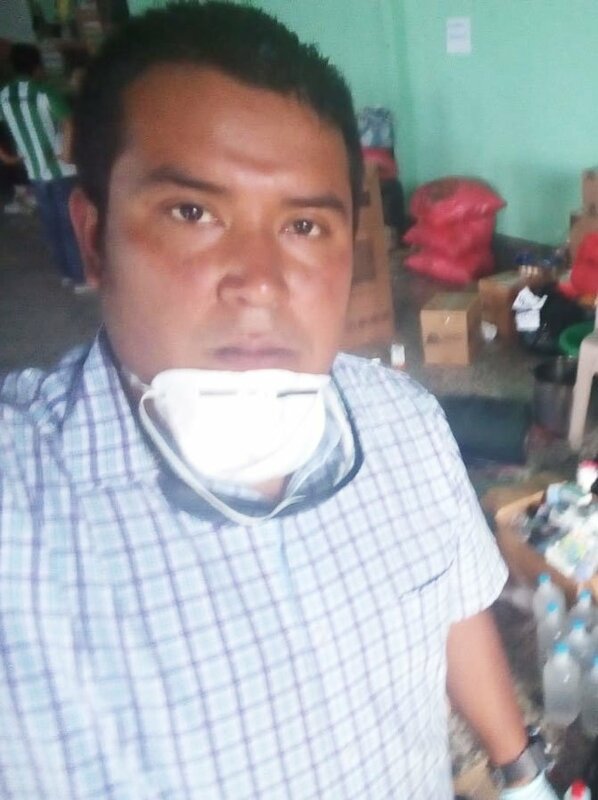 Because of your generous support, MAP was able to provide immediate assistance to those in need in Guatemala. And this is why your continued support is greatly needed with our Matching Gift campaign. Please consider a donation to MAP to help us replenish our supplies of vital medicines and health supplies. When you make a gift to this special campaign, your gift will be matched. We’re close to achieving our goal of raising $100,000. Your gift might be the difference between MAP fully realizing this matching gift challenge and not. That’s how close we are. In order for your gift to be matched, we have to receive it between now and June 30. This is such an easy way to double the impact of your gift. Thank you for all you do for MAP and for people in need around the world.